Providing simple online solutions for a divorce in Canada, with personalized support for you throughout your entire divorce process. 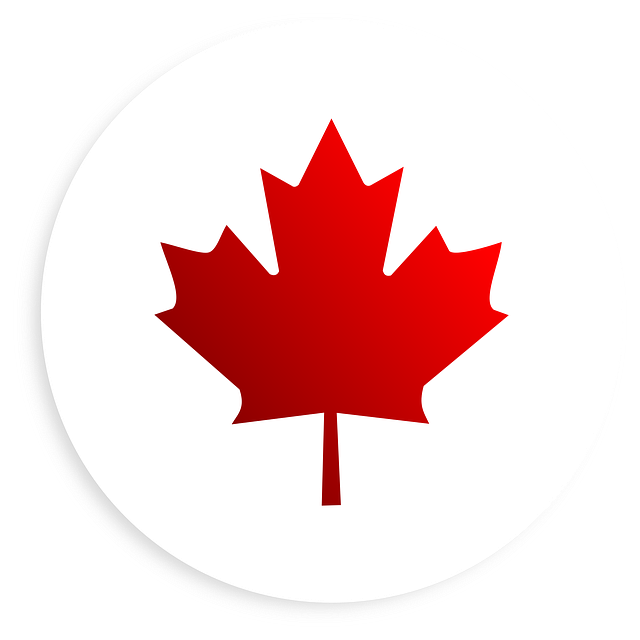 Canadian Divorce Online is proudly owned and operated in Canada by Canadians. We specialize in assisting Canadians to get a divorce WITHOUT the costly use of a lawyer. Our comprehensive and user-friendly services are the simple solution for getting your divorce in Canada. O​ur service offers fully prepared, ready to sign, divorce forms for your specific needs that the court will require to grant your divorce and our service is guaranteed 100%. No costly divorce lawyer or divorce court appearance; and you do not need to be a Canadian citizen to apply for a divorce. Simple, easy to follow instructions to navigate the unique requirements of each individual province and territory in Canada to achieve your divorce as quickly and easily as possible. Free and reliable divorce information & support throughout the process. "Perfect for couples whose divorce is uncontested!" The cost per divorce is a set amount based on your province or territory. The price listed is OUR TOTAL COST. We have no hidden fees or additional add-ons. We are not responsible for your individual province or territory's court fees.